I’m so sorry that I have been quiet on social media. Last week, I went on vacation. While away and enjoying my spoiled self, my home faced an atrocity. I just could not share in picture-taking and picture-posting. I couldn’t brag about “Drinking Around The World” in Epcot which my friend and NEWITW fan, Nicole, suggested. I just couldn’t bring myself to share funny thoughts on social media. I could not laugh without being overwhelmed about how blessed I am to be at Disney, yet tremendously grief-stricken for my home. and, I will pray for Dylann Roof. I look out over my home in wonderment and veneration. 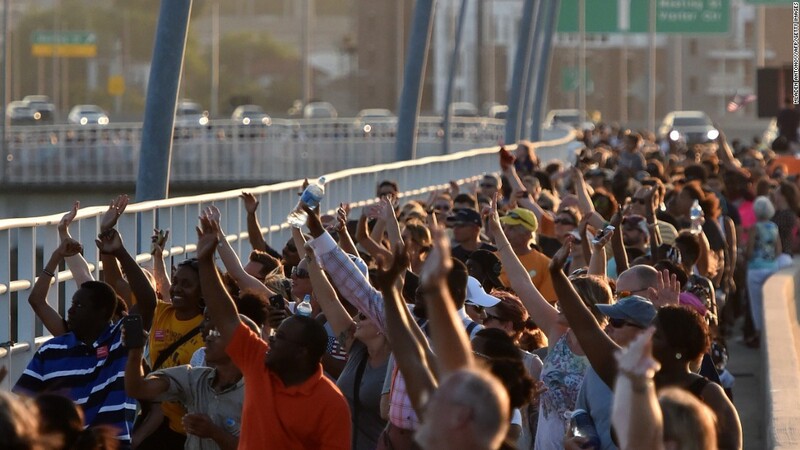 Charleston is showing the world how to respond to evil. In Charleston, and all of South Carolina for that matter, one responds with Love and Grace. You bend your knee and you grab your neighbor’s hand in prayer and you hug strangers. So for now, I’m going to just love on my neighbors. I’m going to continue praying for God to make me a better human being so that I can help change the world with Love and Grace. That is the least I can do to honor Sharonda, Cynthia, Susie, Ethel, DePayne, Clementa, Tywanza, Daniel and Myra.